There’s always a market for the finer things in life. Clocks and jewelry never go out of style – an ample opportunity to combine modern manufacturing technologies with incredible designs to bring forth incredible statement pieces. If you’re running in these circles, the surest ways to establish yourself as a taste maker is to display your creations and collections in person where they’ll have the strongest effect. Trade Fair Trips ltd encourages companies to travel to where their industry gathers. MIDORA LEIPZIG 2017 Held in early September, this Leipzig event places jewelry and watches side by side from the most prestigious brands in the world. You can be certain there’s going to be gold, crystals and gems glittering. MIDORA LEIPZIG 2017 has a thriving market scene that allows you to make impressive sales, score clients and generate sales leads. It’s the ideal exhibition for introducing a brand new collection and want to create buzz for yourself. SEPTEMBER HONG KONG JEWELLERY AND GEM FAIR 2017 The title gives you all the information for this international trade fair. The location is Hong Kong and doors open on September 15th for five full days. Product diversity is impressive as 4000 exhibitors bring over everything from wedding jewelry to diamonds, gems and pearls. If you attend, you have a large audience to woo as organizers expect more than 57,000 trade visitors to make the trip. Another reason to attend – you get to see where industry trends are headed! VICENZAORO + T-GOLD 2018 It’s no surprise that Vicenza, Italy is going to host a fair targeting every luxury goods sector. 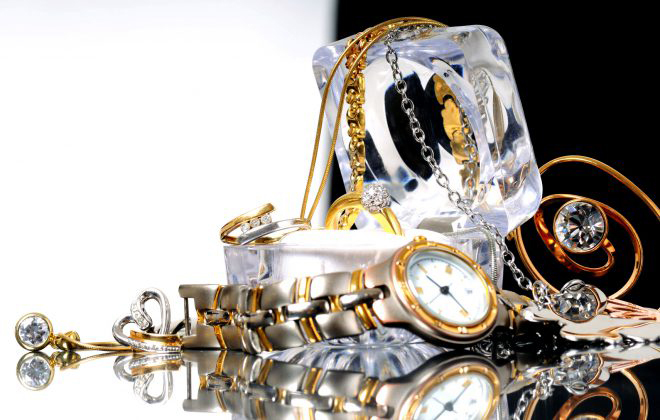 We’re talking gold, jewelry, silverware, gemstones and watches. Neatly divided and easy to browse by industry insiders and collectors. The event will start at the end of January – ample time to consider your travel plans. INHORGENTA MUNICH 2018 Munich, Germany welcomes back one of the most elegant and fabulous international exhibitions for the year. Only the most respected brands are going to showcase gems, watches and jewelry starting February 18th. There’s going to be big crowds as organizers predict for more than 30,000 visitors participate. It’s the perfect business chance to make some exceptional sales and expand your client basis as well as influence tastes. BASELWORLD 2018 Last but not least is this trade fair hosted in Basle, Switzerland that’s been on the map for a long time and sees senior industry representatives and decision makers attend. 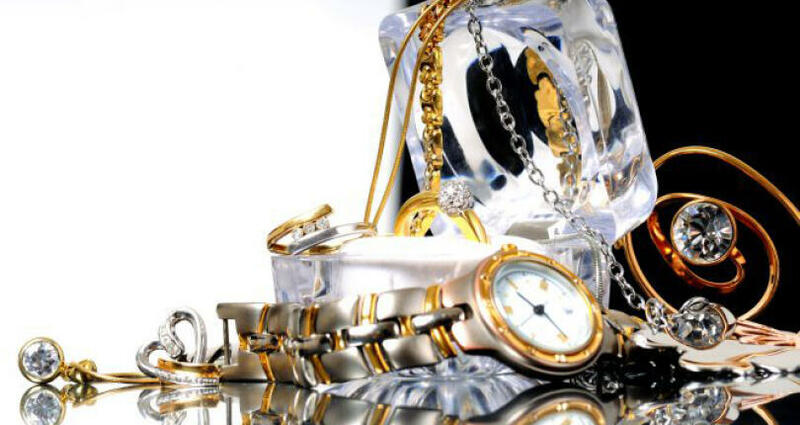 It’s your chance for your line of timepieces or jewelry become really hot property. Have you decided where to go? Give Trade Fair Trips a call and we’ll sort out the next logical step for you – where you’re going to stay! Our database has wonderful hotels in every city on this list. Tells us your budget and let us do the planning.